Renew Your AHA Membership and Keep the Benefits Flowing! Pick a Plan, Any Plan. More homebrewers in the house? Add members to your account. International member? Corresponding shipping fees apply. *Digital membership does not include physical issues of Zymurgy magazine, but all new and back issues through 2000 can be accessed via eZymurgy web site or the Zymurgy mobile app. 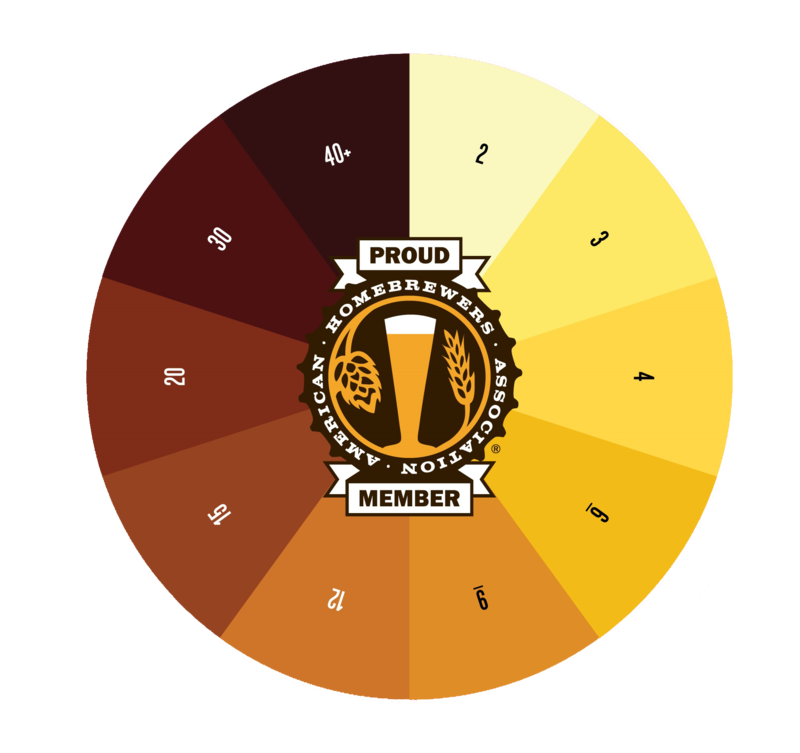 Enjoy AHA Member Deals at 2,000+ participating locations including breweries, pubs, restaurants, homebrew supply shops, and more! Enjoy six issues per year of the longest-running homebrew magazine, for homebrewers by homebrewers. 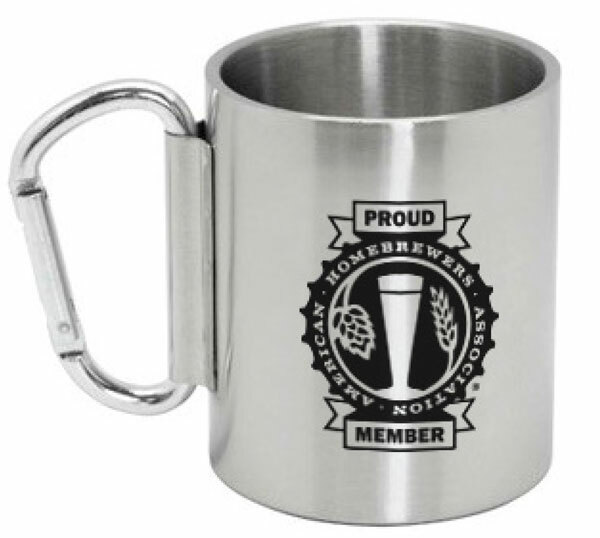 Including Homebrew Con™, National Homebrew Competition, AHA Rallies, and more. 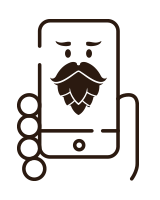 Brew Guru locates money-saving discounts at AHA Member Deal locations *AND* serves up the finest homebrew recipes on the planet.